The UHVC4020 ultra-high voltage chip resistor series from Ohmcraft® offers the highest voltage ratings of up to 16kV available in a surface-mount resistor. By utilising their patented Micropen® precision printing technology, they are able to provide a superior ultra-high stability (tolerances down to ±1% and TCR as low as ±100 ppm/°C), very low noise, surface-mount resistor series with a resistance range from 150MΩ up to 10GΩ for trimmed resistors or up to 50GΩ for untrimmed resistors. 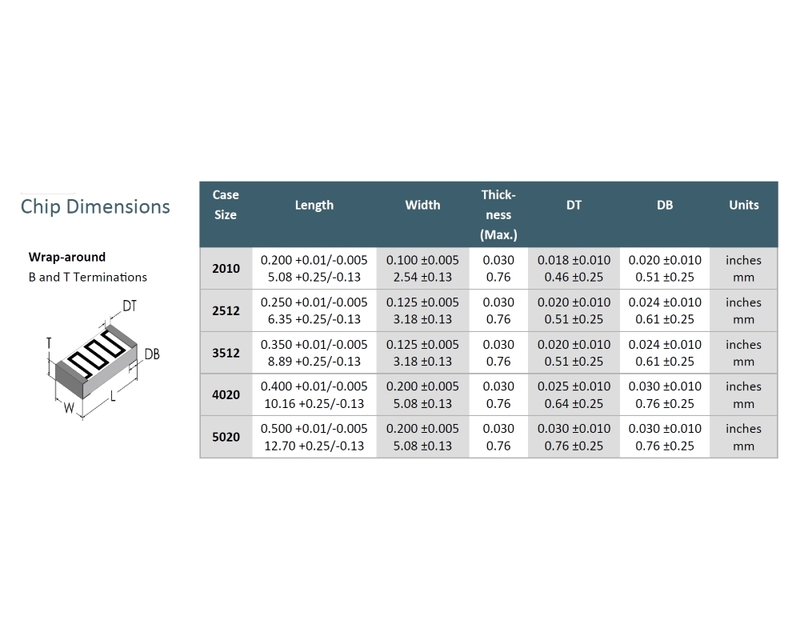 1 For these values and package sizes, refer to Ohmcraft's standard HVC Series. The UHVC2010 ultra-high voltage chip resistor series from Ohmcraft® offers the highest voltage ratings of up to 6kV available in a surface-mount resistor. 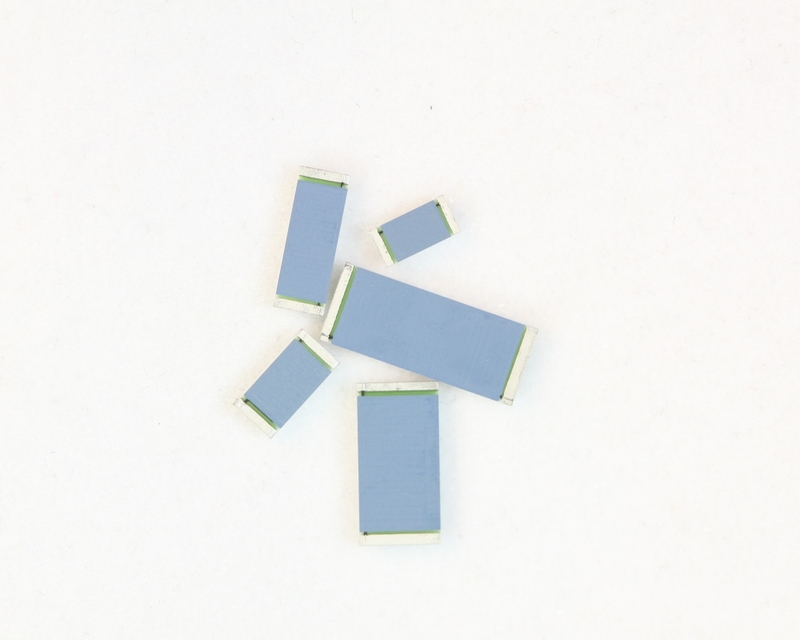 By utilising their patented Micropen® precision printing technology, they are able to provide a superior ultra-high stability (tolerances down to ±1% and TCR as low as ±100 ppm/°C), very low noise, surface-mount resistor series with a resistance range from 90MΩ up to 10GΩ for trimmed resistor.. The UHVC2512 ultra-high voltage chip resistor series from Ohmcraft® offers the highest voltage ratings of up to 10kV available in a surface-mount resistor. By utilising their patented Micropen® precision printing technology, they are able to provide a superior ultra-high stability (tolerances down to ±1% and TCR as low as ±100 ppm/°C), very low noise, surface-mount resistor series with a resistance range from 120MΩ up to 10GΩ for trimmed resist.. The UHVC3512 ultra-high voltage chip resistor series from Ohmcraft® offers the highest voltage ratings of up to 14kV available in a surface-mount resistor. 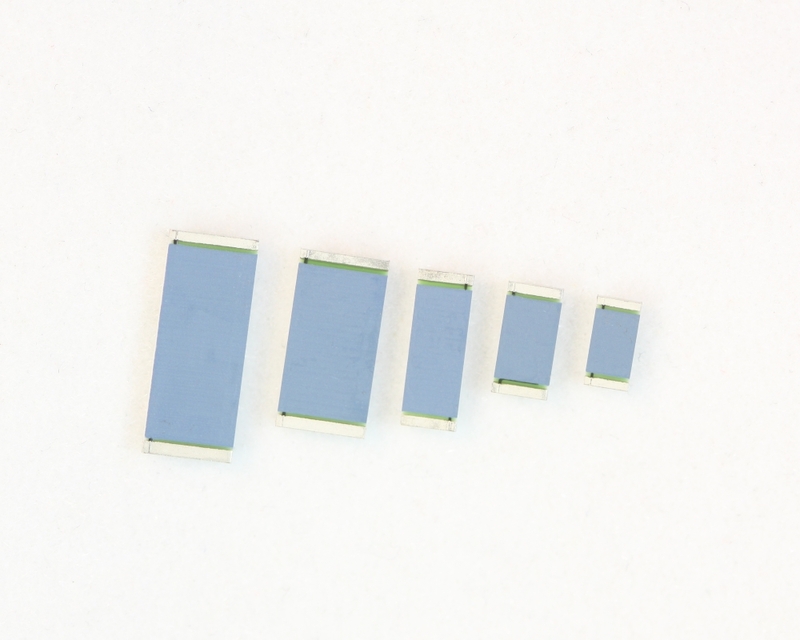 By utilising their patented Micropen® precision printing technology, they are able to provide a superior ultra-high stability (tolerances down to ±1% and TCR as low as ±100 ppm/°C), very low noise, surface-mount resistor series with a resistance range from 85MΩ up to 10GΩ for trimmed resisto.. The UHVC5020 ultra-high voltage chip resistor series from Ohmcraft® offers the highest voltage ratings of up to 20kV available in a surface-mount resistor. 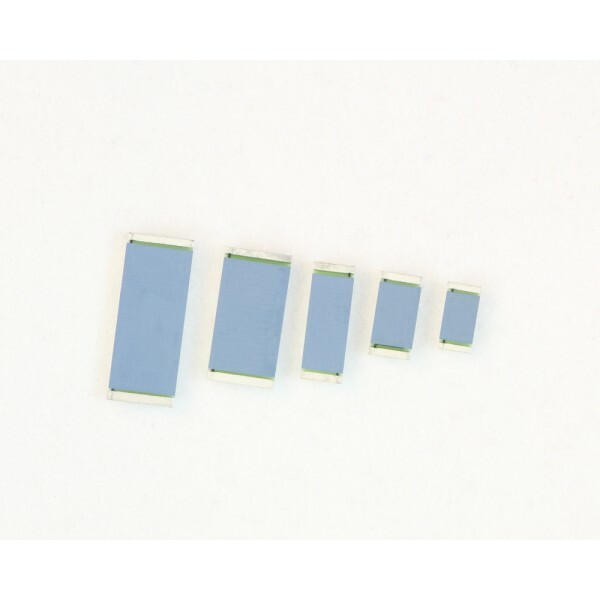 By utilising their patented Micropen® precision printing technology, they are able to provide a superior ultra-high stability (tolerances down to ±1% and TCR as low as ±100 ppm/°C), very low noise, surface-mount resistor series with a resistance range from 150MΩ up to 10GΩ for trimmed resist..